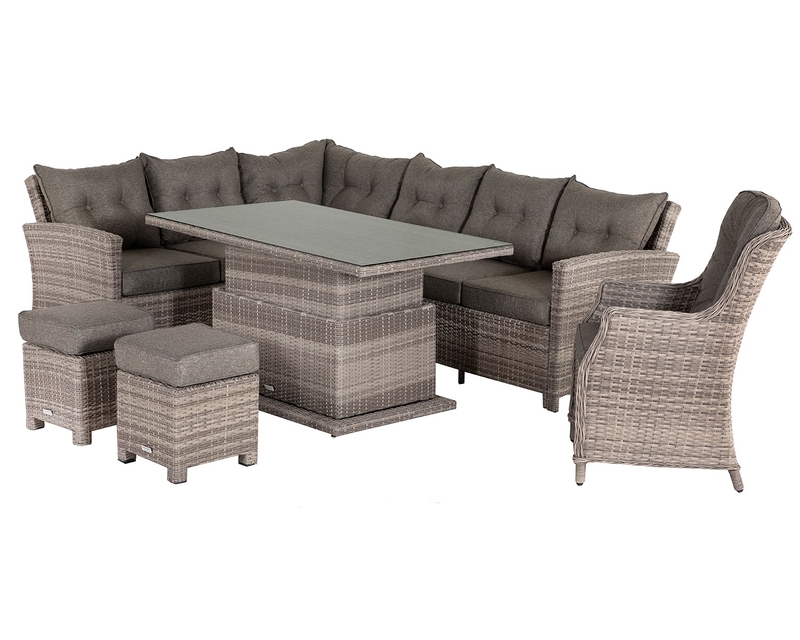 The high dividing table is incredibly versatile, perfect for use as a bistro or side table while also combining with the Florida or Monaco corner sofa sets to function as a divider. 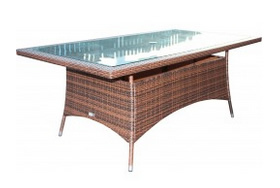 High enough to accommodate an arm and sturdy enough to rest a drink, you’ll wonder how you did without this charming table. 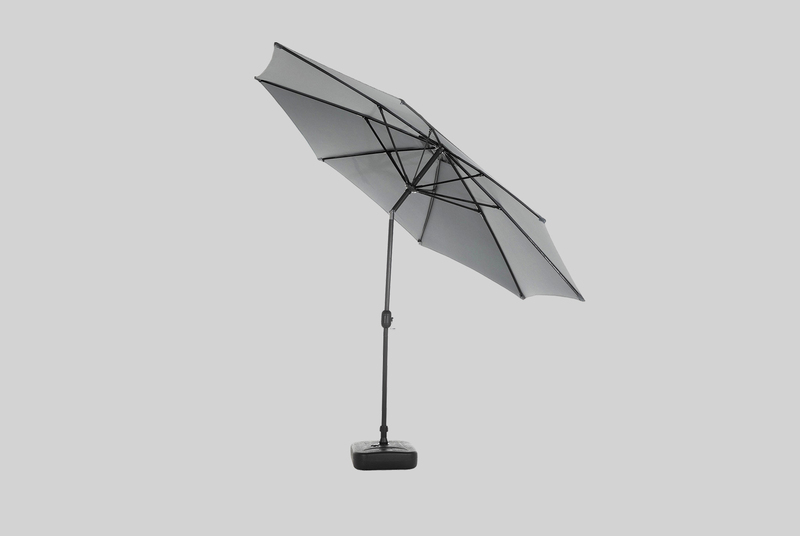 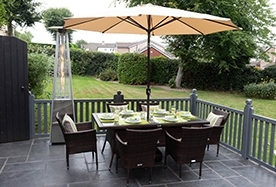 The powder-coated aluminium frame on this piece, guaranteed for 5 years, is both lightweight and strong. 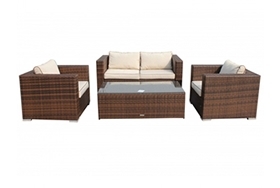 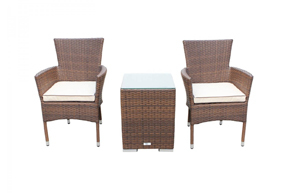 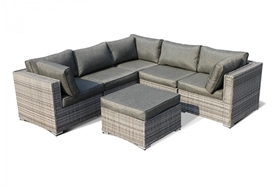 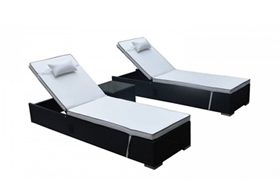 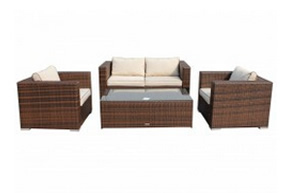 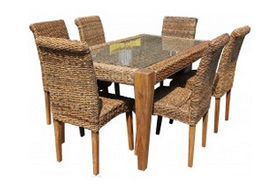 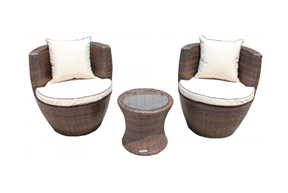 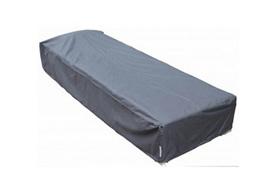 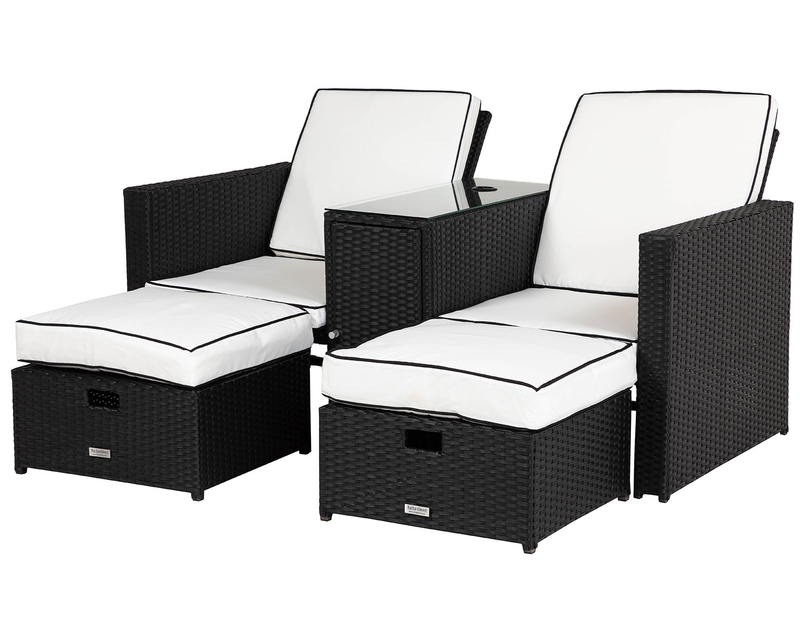 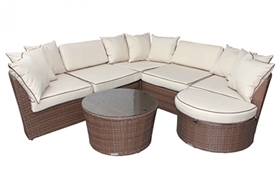 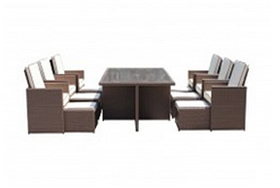 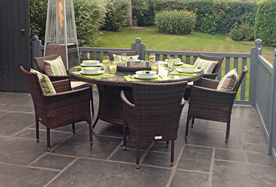 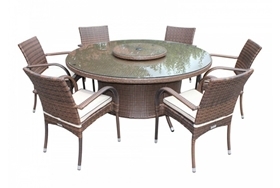 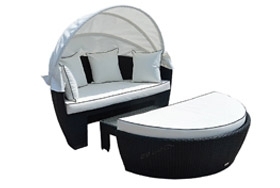 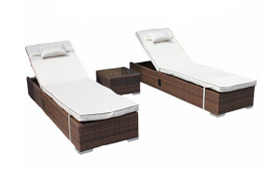 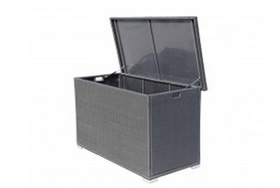 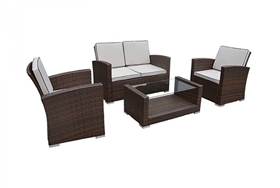 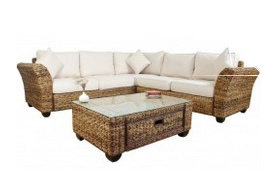 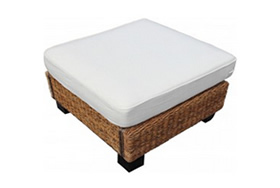 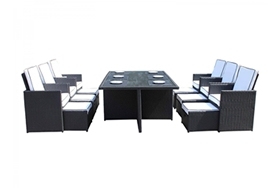 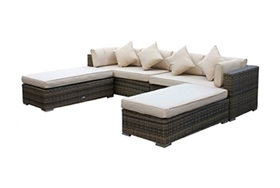 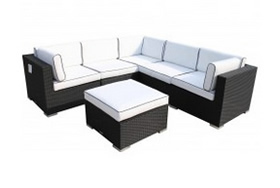 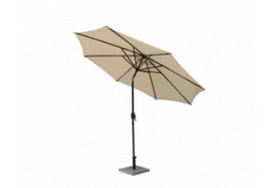 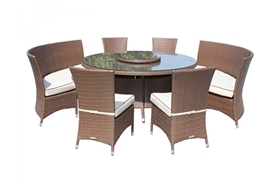 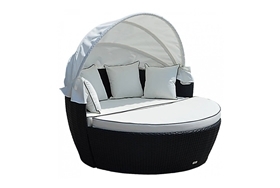 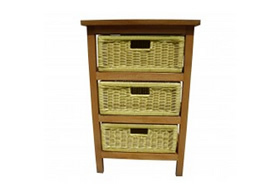 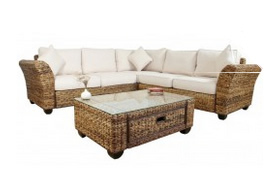 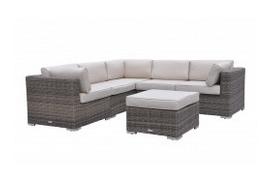 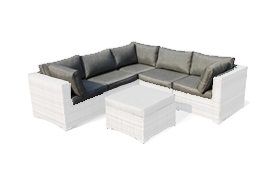 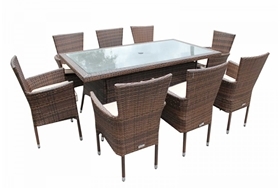 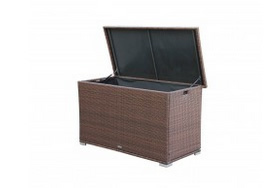 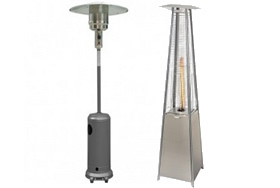 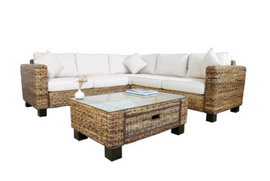 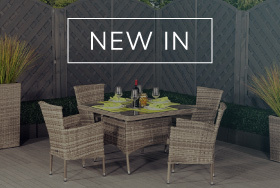 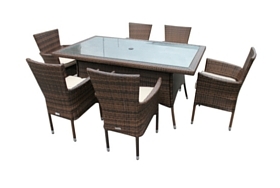 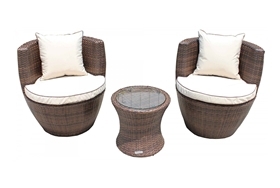 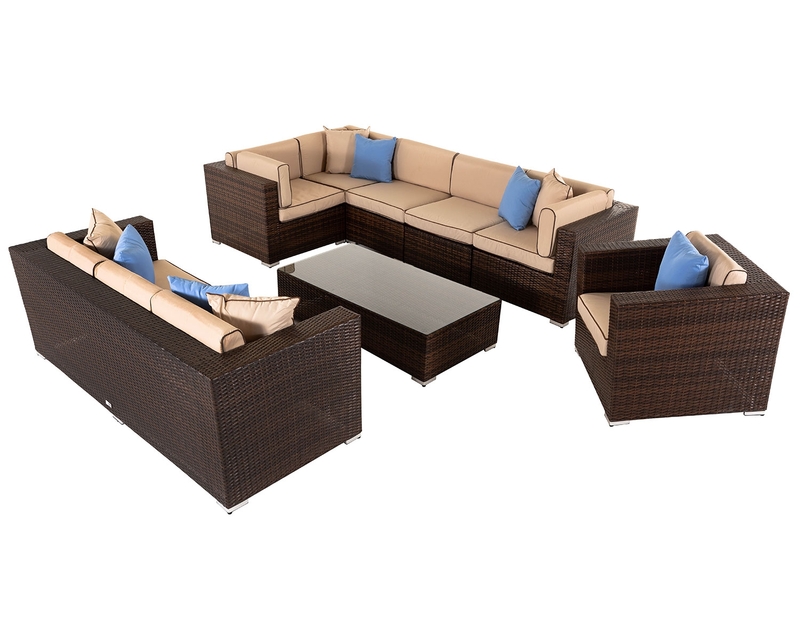 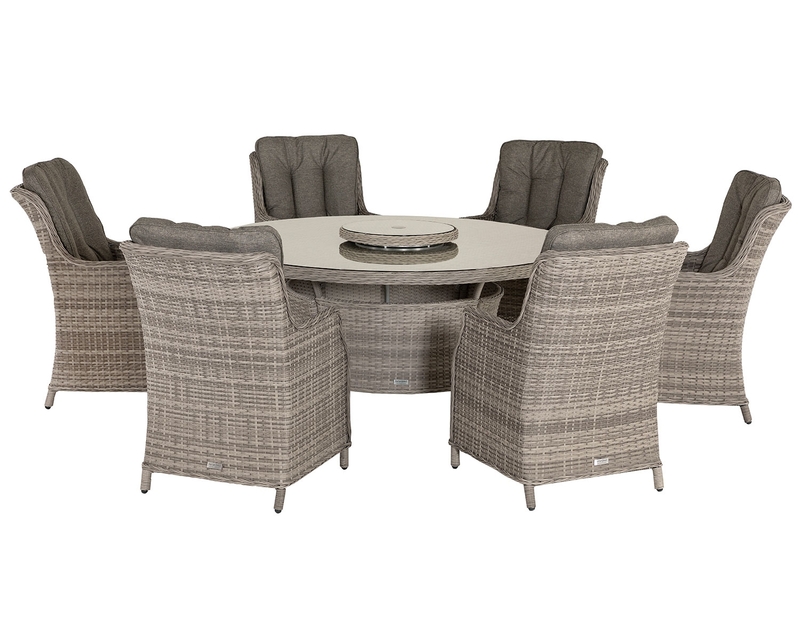 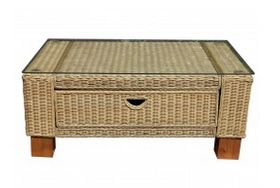 Move the table round your garden or conservatory with ease as you take advantage of its versatility. 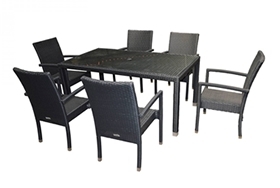 The powder coating means that the frame won’t rust; we’re so confident in its performance that this table comes with a 5 year structural warranty. 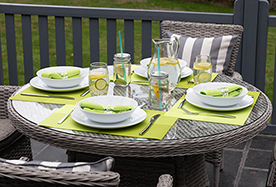 Put your table straight to work as soon as it is delivered. 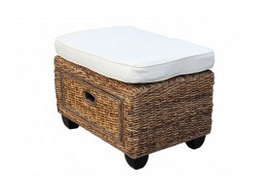 Simply lift it out of the box and it is ready to go; no assembly required. 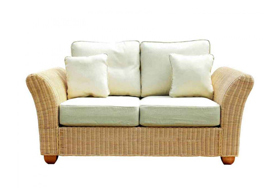 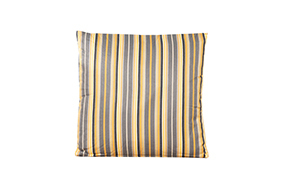 Place it by your chairs or sofa and remember a time when life wasn’t quite this convenient!